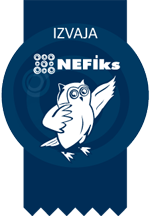 Zavod Nefiks is a youth NGO based in Ljubljana, implementing activities throughout Slovenia. Our main target group are young people aged 15 to 30 who need support with their career development (mostly high school and university students and young unemployed). Most of the employees and volunteers at Zavod Nefiks are young people (under 30 years old). 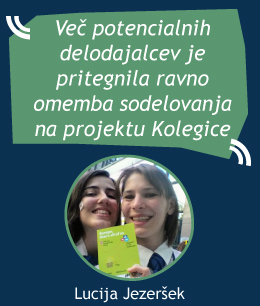 The purpose of Zavod Nefiks is to assist young people and youth organizations with recording, presentation and promotion of skills and competences acquired through non-formal education. The organization is committed to the implementation of career guidance for young people through most of its activities. In order to achieve its aims and objectives Zavod Nefiks carries out various activities (to promote non-formal education) and organizes educational events (courses, seminars and workshops) in order to raise skills and promote employability and entrepreneurship among young people. 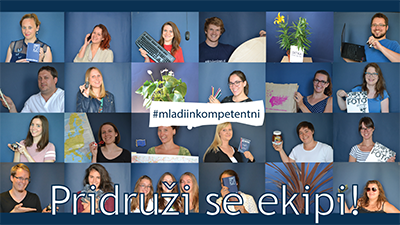 o Web portal www.talentiran.si (We keep track of all information regarding employment literacy in one place.) and many other activities. The European Solidarity Corps brings together young people to build a more inclusive society, supporting vulnerable people and responding to societal challenges. We feel that it offers an inspiring and empowering experience for young people who want to help, learn and develop. It can be a great way to increase the employability of young people and make them more aware of the European reality in which we now live. 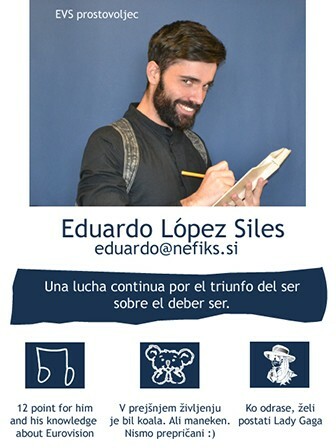 Eduardo was our EVS volunteer between October 2017 and August 2018. The role of the ESC volunteers in our organization will be to help us promote ESC among young people and serve as a living example and role model to those who still need a bit of encouragement to take on this challenge. Also the volunteer will have the possibility to get involved in as many of the above mentioned projects as he/she will be interested and help us implement the day to day activities (organize career and employment clubs, prepare different workshops, promote activities, provide information to participants, work on international projects etc. ). ESC is a learning opportunity for the volunteer so we will support the initiatives brought forward by the volunteers themselves and help them to carry out their own project idea. Together with the volunteer we will design the project according to the volunteer's ideas and expectations. 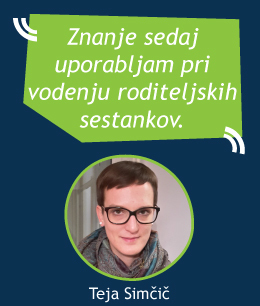 The volunteers will work together with the staff and local volunteers in our office in Ljubljana and in the field (at events and visiting all our career/employment clubs and other activities that we run in different towns all over Slovenia). 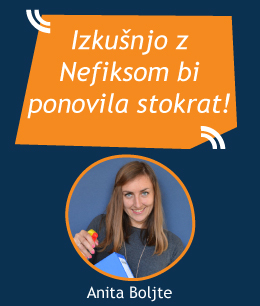 All volunteers must attend the on-arrival and mid-term trainings organized by the Slovenian National agency for Erasmus +. These trainings will happen in the first weeks of the project and in the middle of the project. There you will meet other ESC volunteers that will be in Slovenia at the same time. The volunteer will work 35 hours per week (usually from Monday to Friday, the schedule for volunteers mind change according to the her /his activities) and have 2 days free. Each month the volunteer will have 2 extra free days (vacation days). The exact schedule will depend on the activities in which the volunteer will take part and will be determined by the volunteer and his/her coordinator at the beginning of the project. The schedule might change during the project, but any changes will be known in advance. The volunteer will usually work from 9h or 10h in the morning until 17h or 18h with a lunch break in between (also depending on the activities of the day). Sometimes volunteers might work from 11h or 12h till 19h or 20h because some of the clubs start after 17h. To sum up volunteer will not work more than 35 per week; weekly schedule might change due to volunteer’s activities. 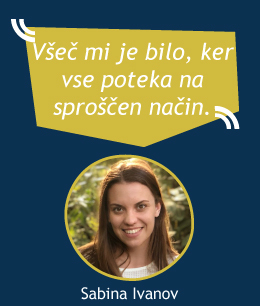 Part of the volunteer’s weekly activities will also be attending a Slovenian language course (individual classes) and meetings with mentor and coordinator. The volunteer will live in a shared apartment with other volunteers/students. He/she will have a private room. The apartment will be equipped with a kitchen, bathroom and all basic living necessities. The volunteer will receive a monthly food allowance (approx. 150€) and pocket money (approx. 90€) according to the financial rules of the Erasmus + program guide. The program covers also the travel costs from Spain to Slovenia and return (up to 275€ in total) and a medical insurance for the duration of the project. If the apartment will be more than 2 km away from the office, the volunteer will receive also a bus card. The organization will also cover all travel expenses in Slovenia that will be related to the project activities. We are looking for two volunteers for 12 months. The project will start in March 2019 and last until February 2020. 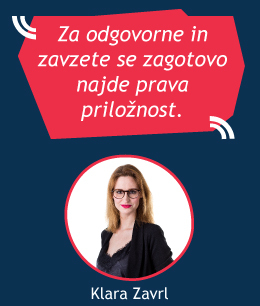 The project funding is not yet approved yet by the Slovenian NA. The results will be know at least till end of February. The sending organization in this project is Asociación Juvenil INTERCAMBIA (Málaga -Spain). More information about organization Intercambia are available HERE. They will provide the volunteers with a pre-departure training and give support during and after the project. If you are interested in becoming a volunteer at Zavod Nefiks, working on and learning about the career development projects for youth, please send us your CV (can be any kind of CV, be CREATIVE!) with a relevant experience and motivation letter with NO more than 1000 words. 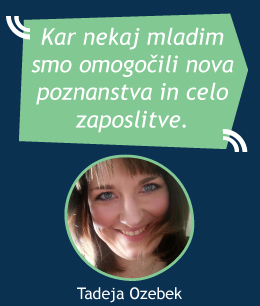 In motivation letter explain us why do you want to become a volunteer in our organization! 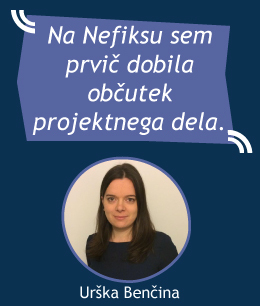 We are expecting your applications until 17rd of December 2018 at international@nefiks.si. Then we will carefully read your motivational letters and make a short list of candidates. The Skype interviews will be between19th and 21th of December ( if you are selected for the interviews we will send you an email a few days before to agree on specific time).